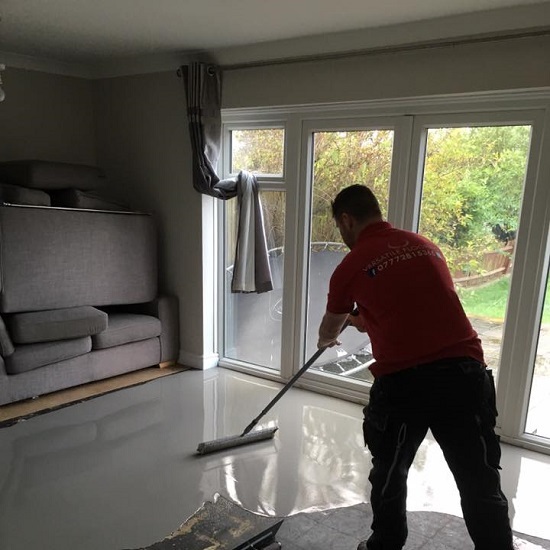 If you have any questions, or to request a FREE no obligation quote, call us on 07772 815365. 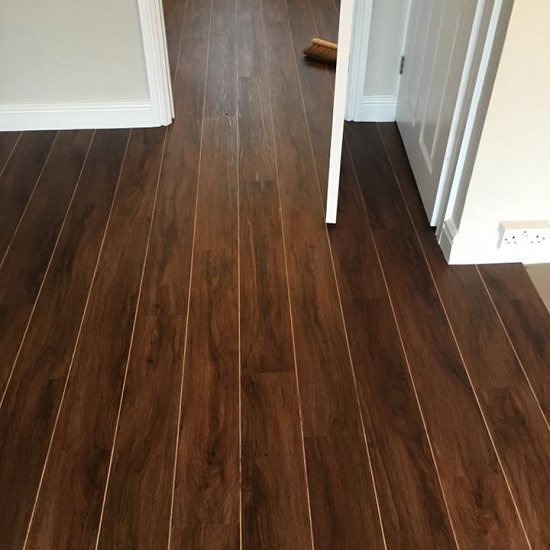 We will come to your home and provide you with guidance in picking out the perfect floor for your taste and budget. 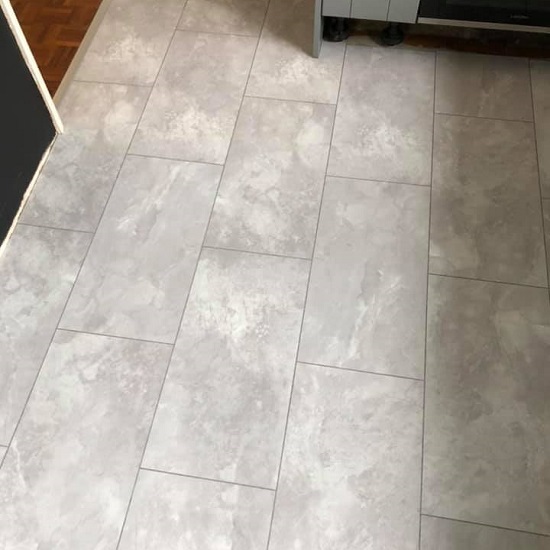 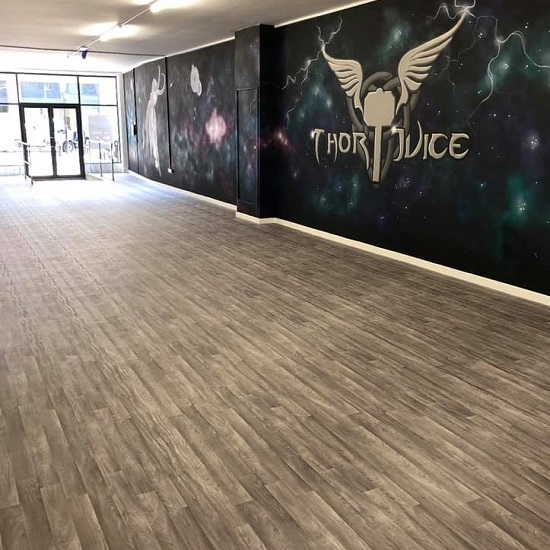 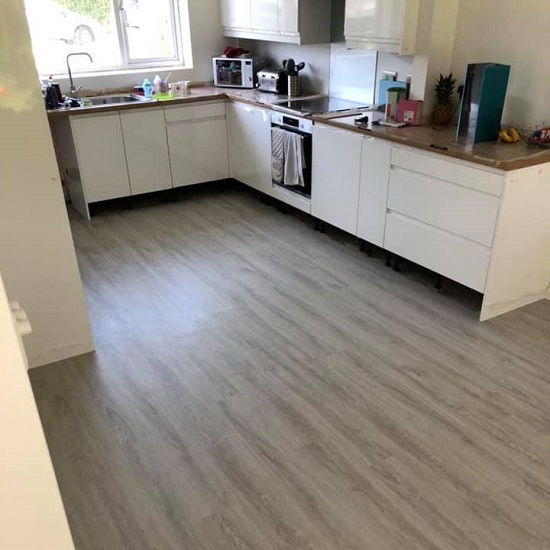 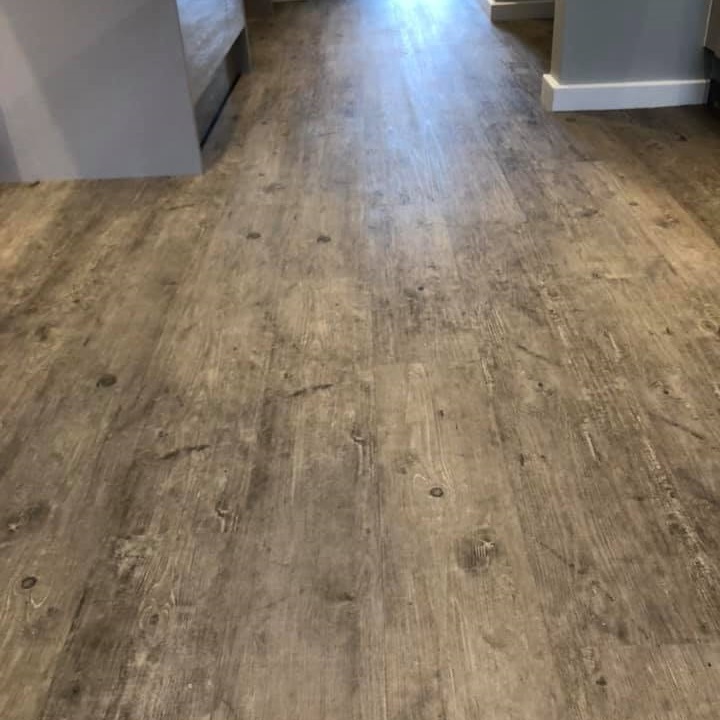 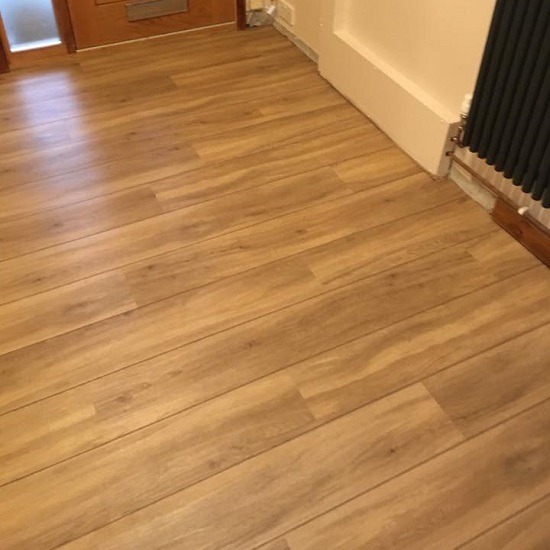 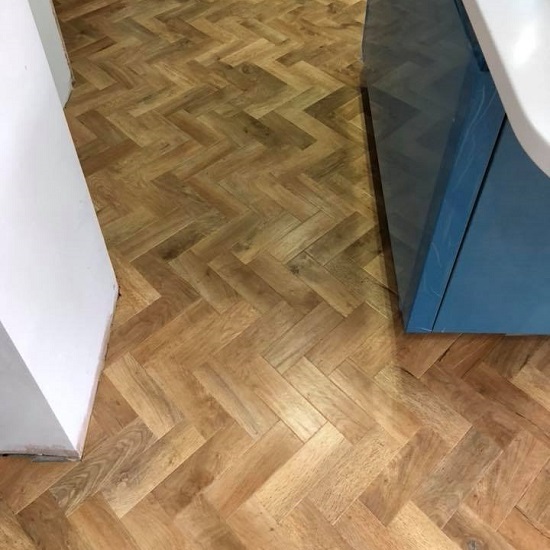 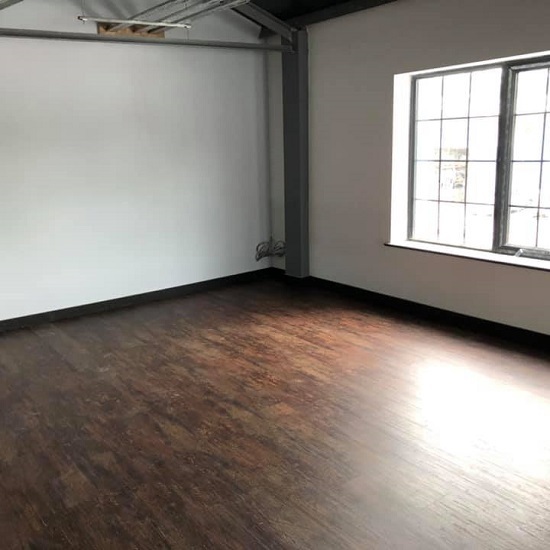 Versatile Flooring is an established flooring company based in the South-East of England, with extensive experience in the flooring trade. 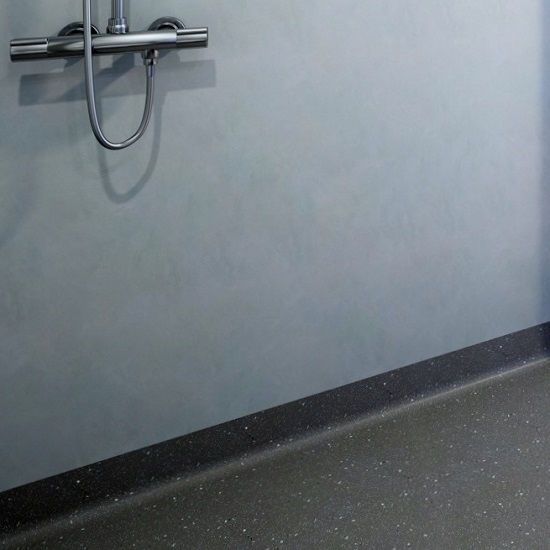 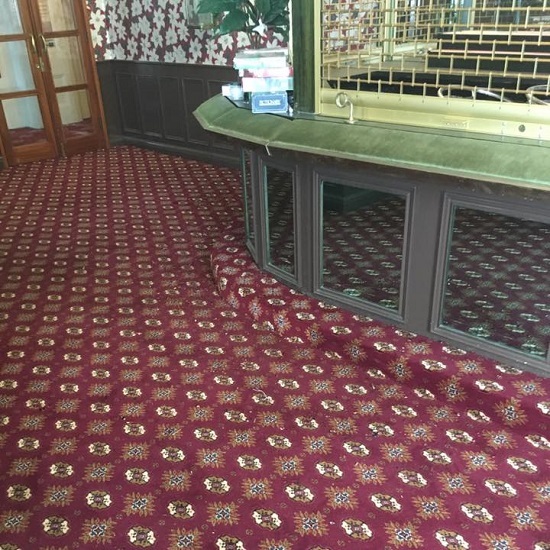 We offer a wide range of flooring products including carpet, vinyl, designer flooring (commercial and domestic). 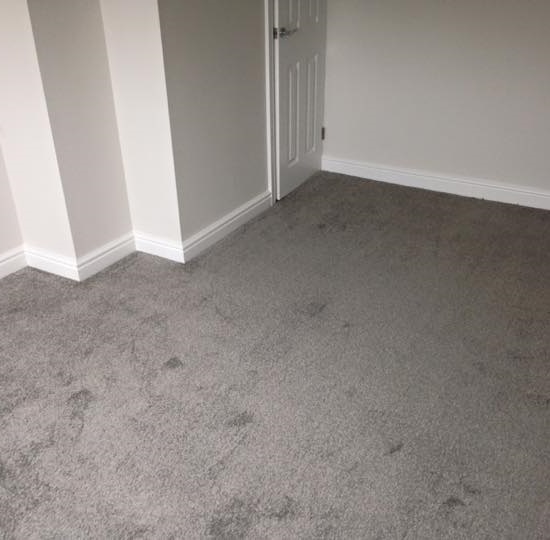 Owner Ricky Warrilow has over 17 years experience installing carpet and vinyl. 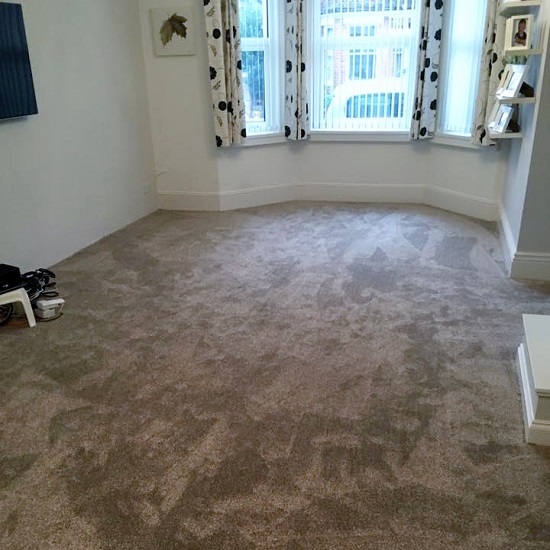 He heads a team of trained and experienced carpet and vinyl layers, and floor preparation experts. 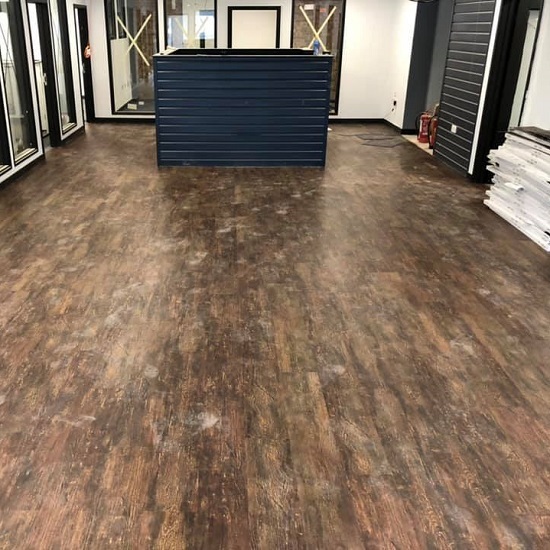 Our commitment to you is to provide the best products, installation services and knowledge when it comes to flooring solutions! 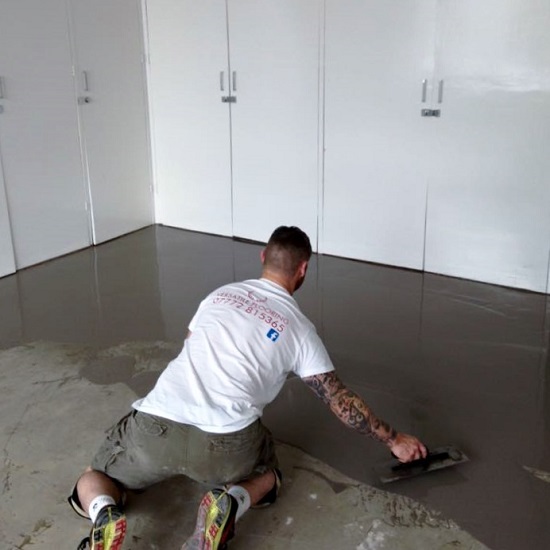 Ricky Warrilow Owner. 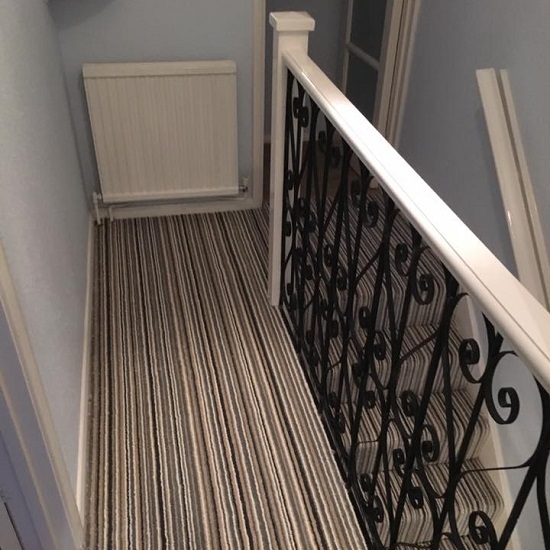 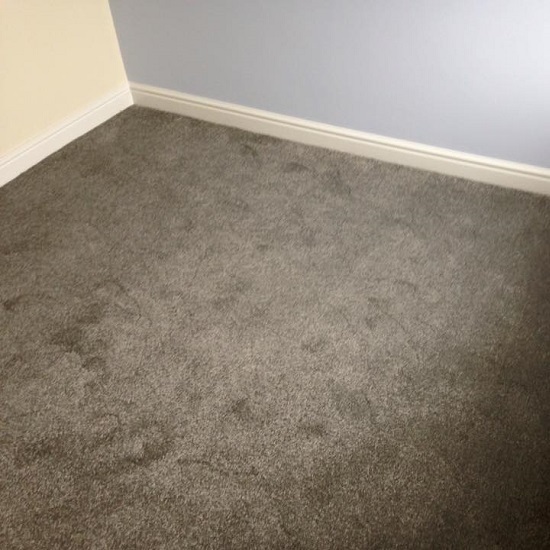 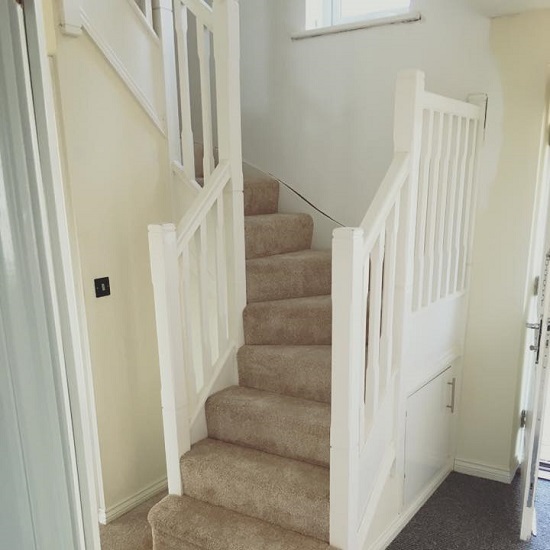 Experienced carpet and flooring fitter.